Dr. Bitterly, MD is a practicing Plastic Surgeon in Danville, PA. Dr. Bitterly graduated from Northwestern University Feinberg School of Medicine in 1975 and has been in practice for 43 years. He completed a residency at Strong Memorial Hospital. He currently practices at Geisinger Medical Center and is affiliated with Geisinger Medical Center. 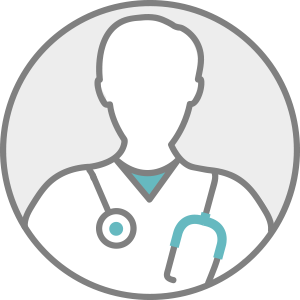 Dr. Bitterly accepts multiple insurance plans including Aetna, Humana, and Medicare. Dr. Bitterly is board certified in Plastic Surgery. Dr. Bitterly also practices at Geisinger Clinic in Danville, PA.
Q: How is a breast lift with breast augmentation performed? Q: What are the treatment options for burn pain? Q: How do burns affect the skin's dermis? Q: How can my breast cancer surgeon preserve the appearance of my breast?